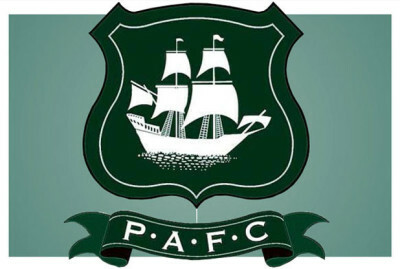 Josh Simpson’s late equaliser rescued a point for Argyle against one of their promotion rivals. Simpson struck in the 88th minute to give the Green Army something to cheer about. Nine minutes earlier, former Argyle man Jermaine Easter had crossed for Billy Bodin to give Rovers the lead.